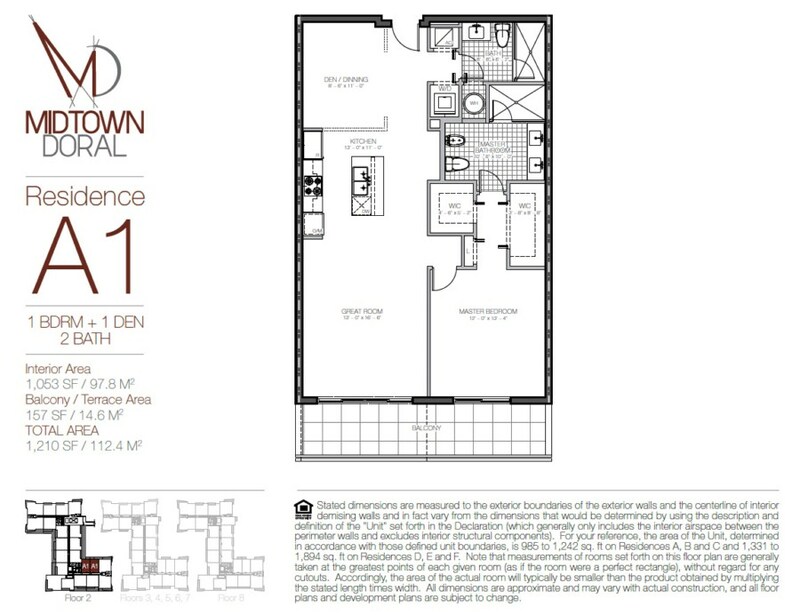 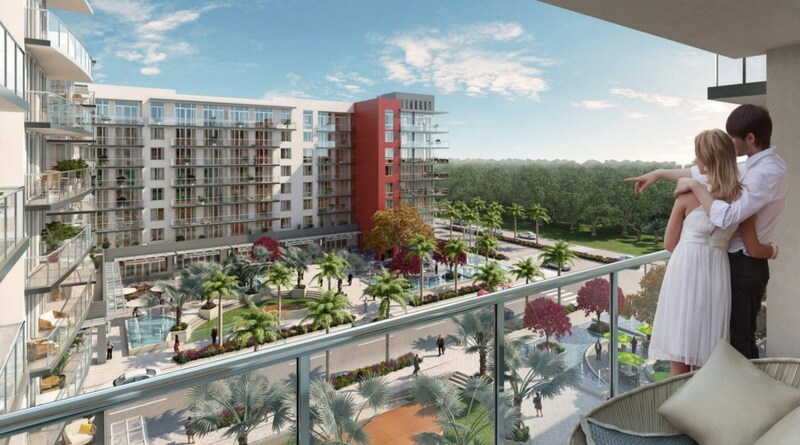 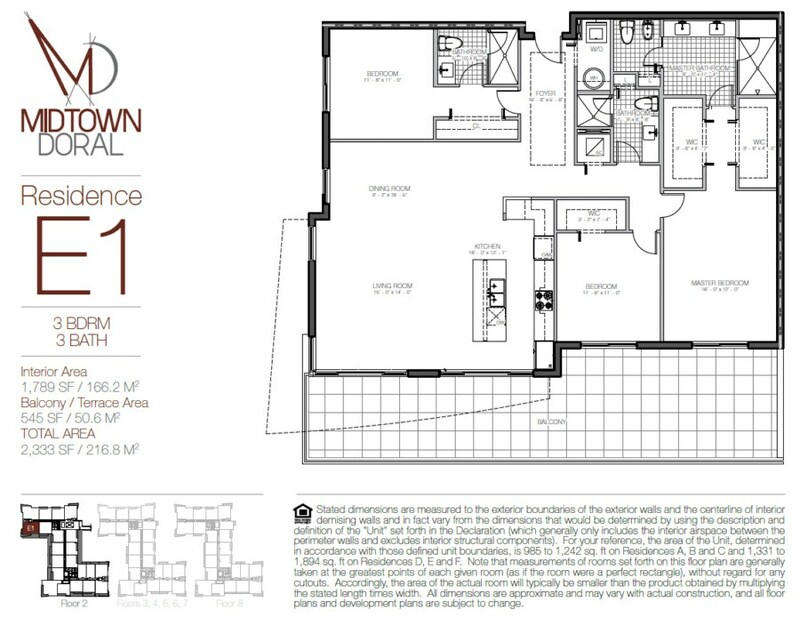 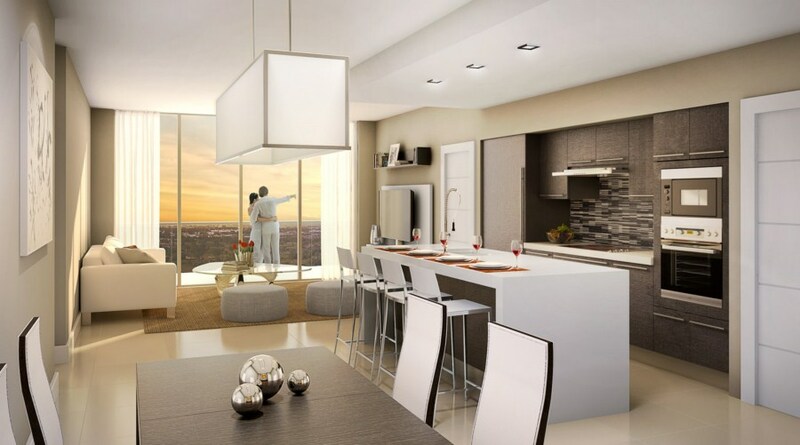 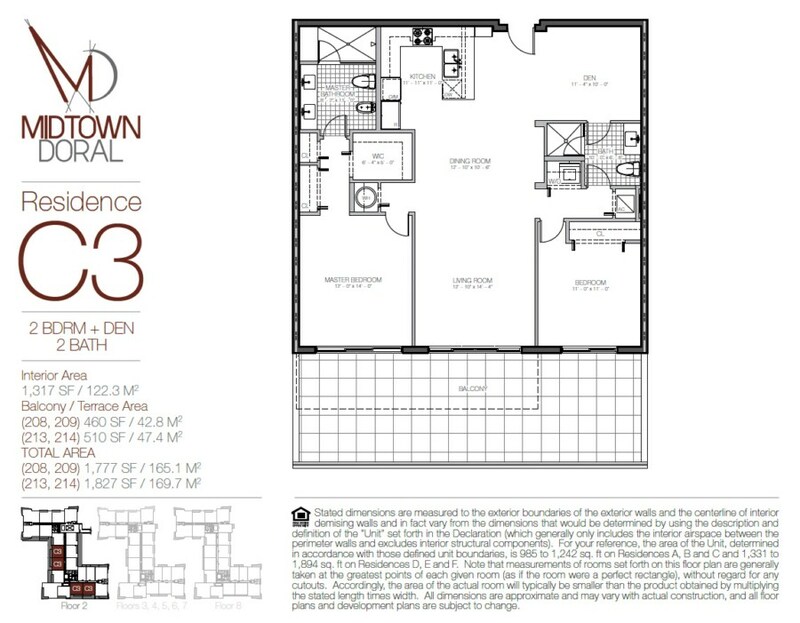 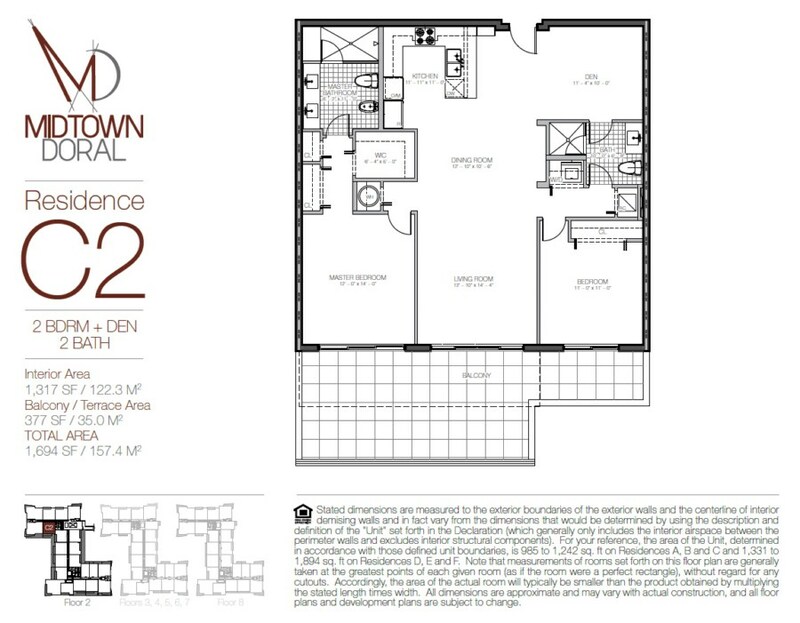 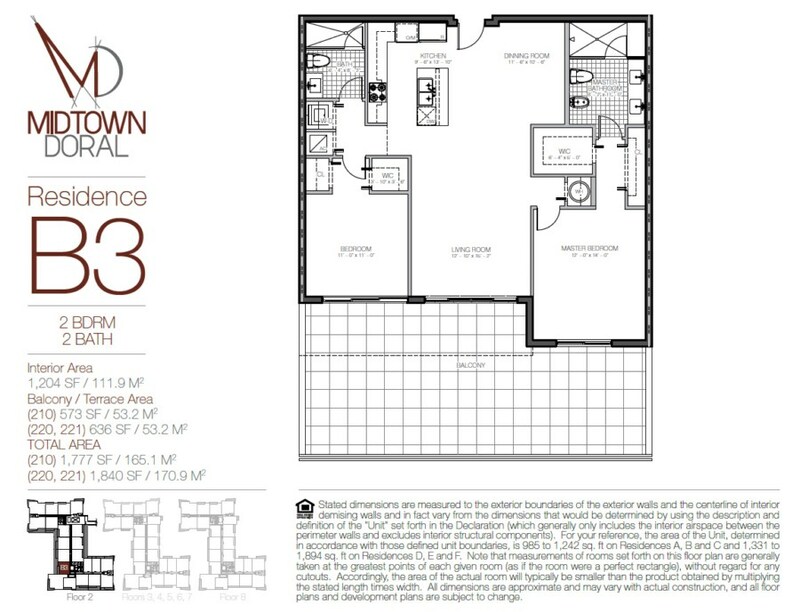 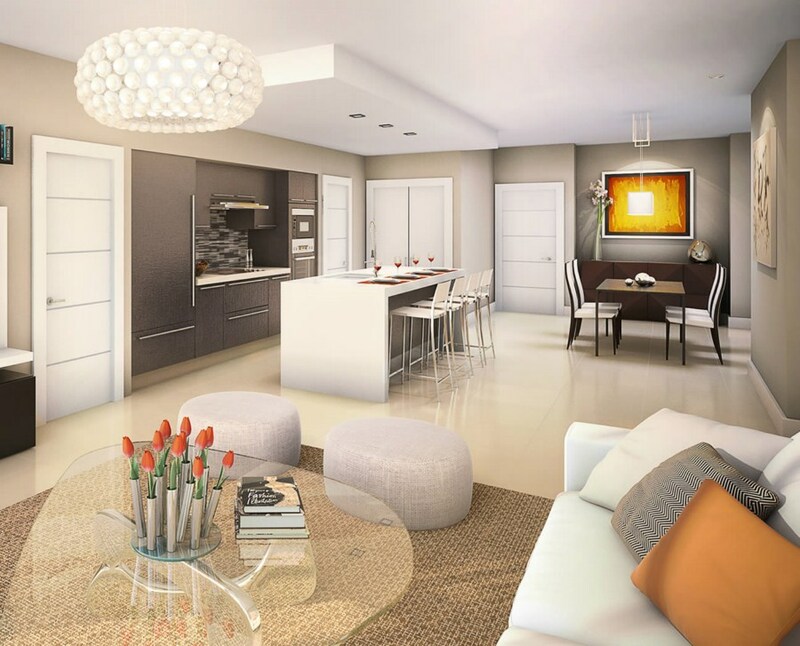 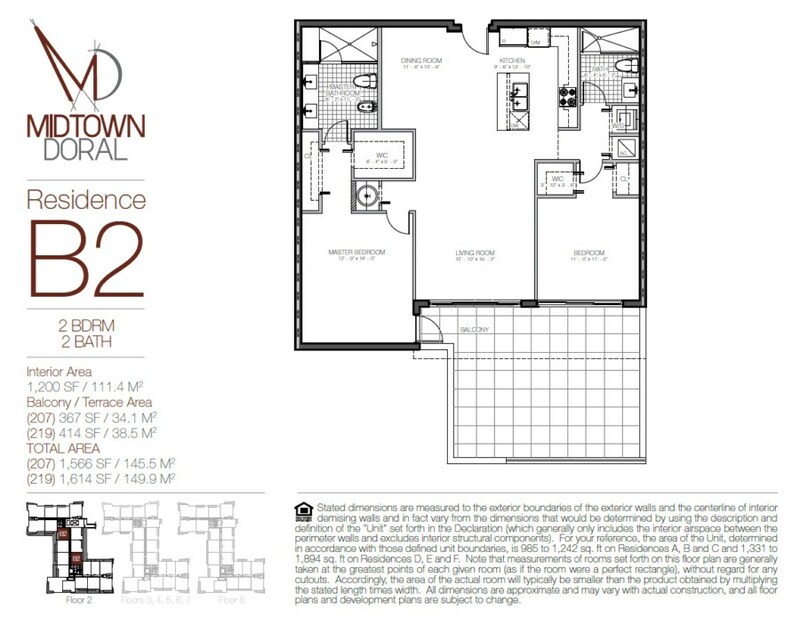 Midtown at Doral is a luxury residential development, located on NW 107th Avenue and 79th Street, in close proximity to Miami's most desirable destinations, including class A schools, Miami International Airport, Dolphin Mall, Trump Doral Golf Resort & Spa, Doral's famous business district, South Beach. 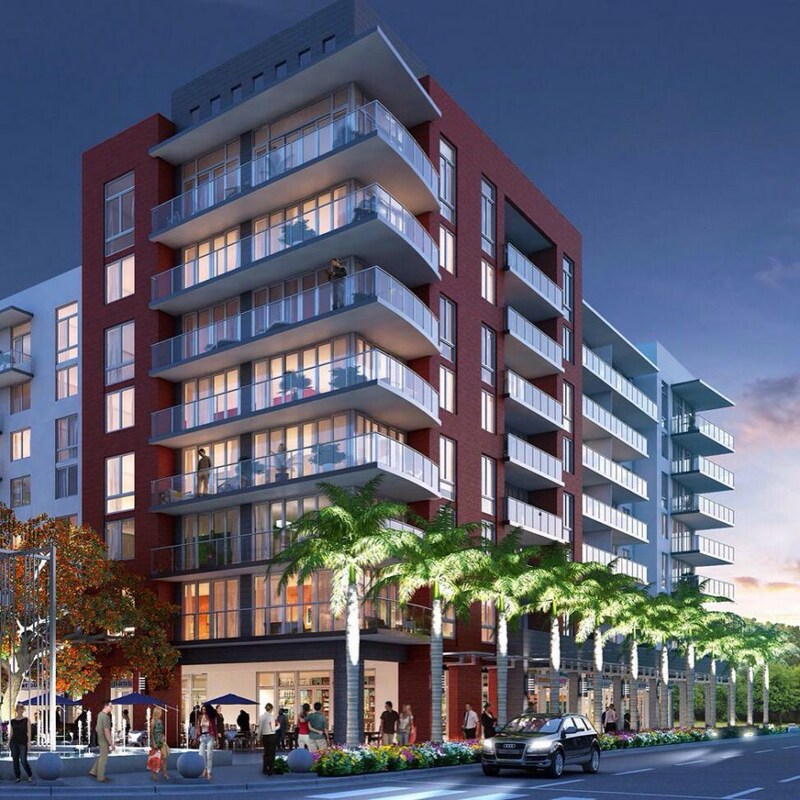 Residents of Midtown in Doral have easy access to 836-Dolphin expressway, Florida's Turnpike, as well as 826-Palmetto expressway. 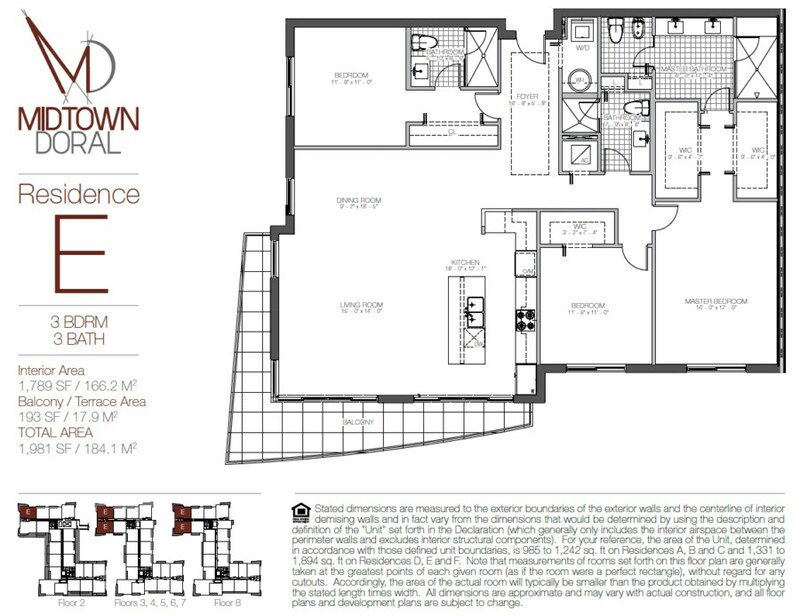 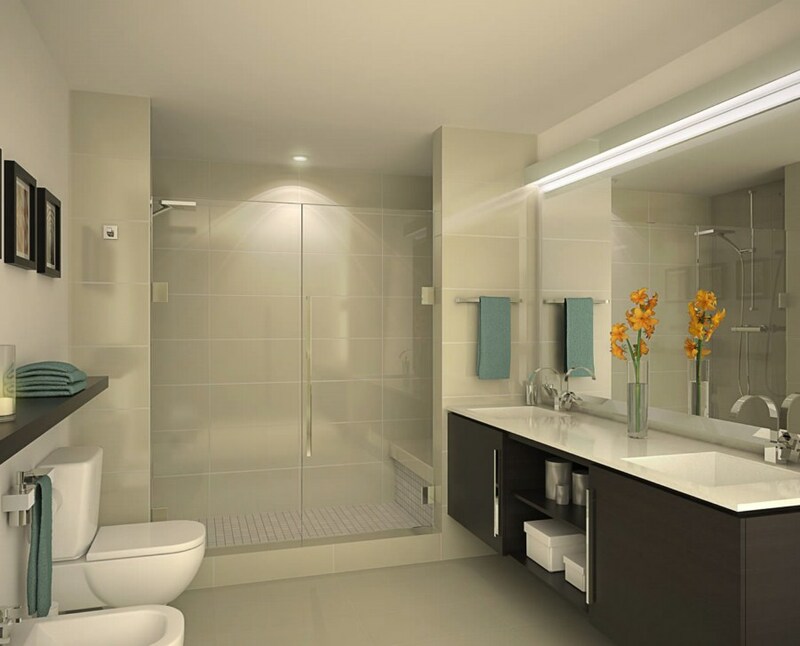 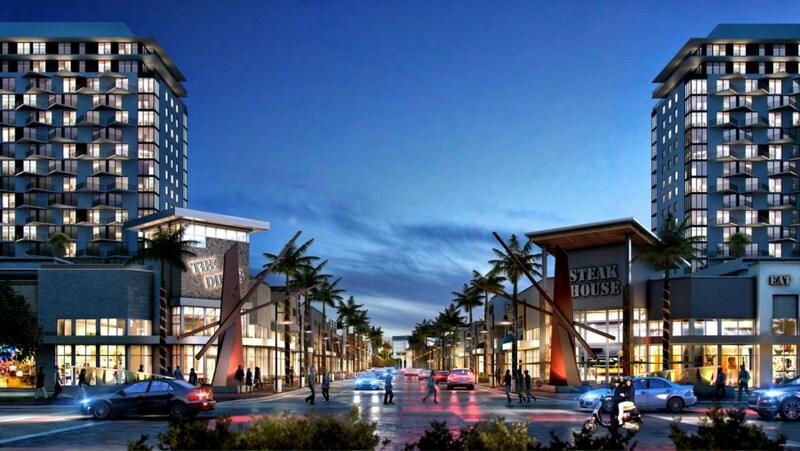 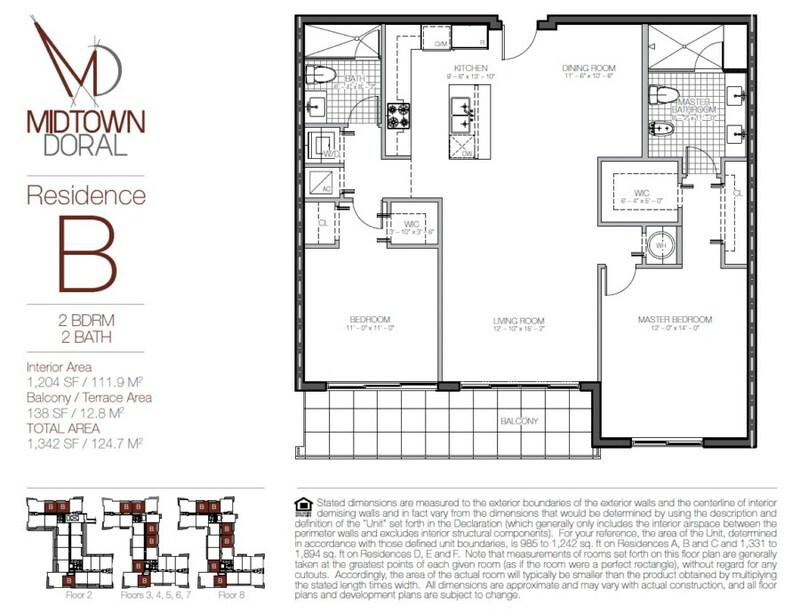 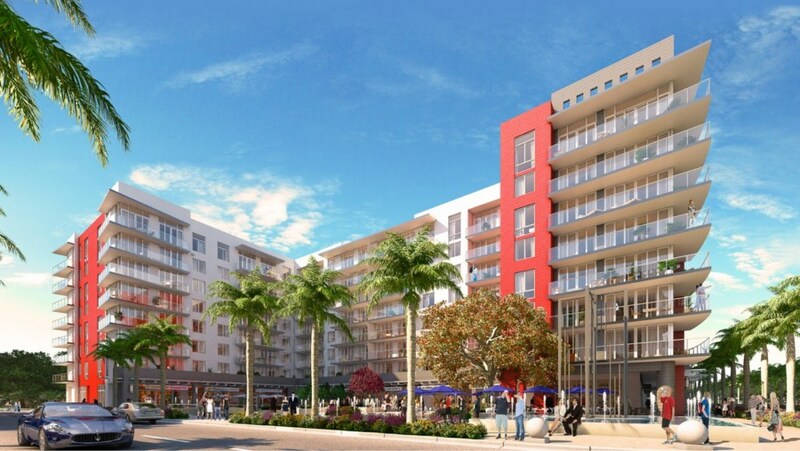 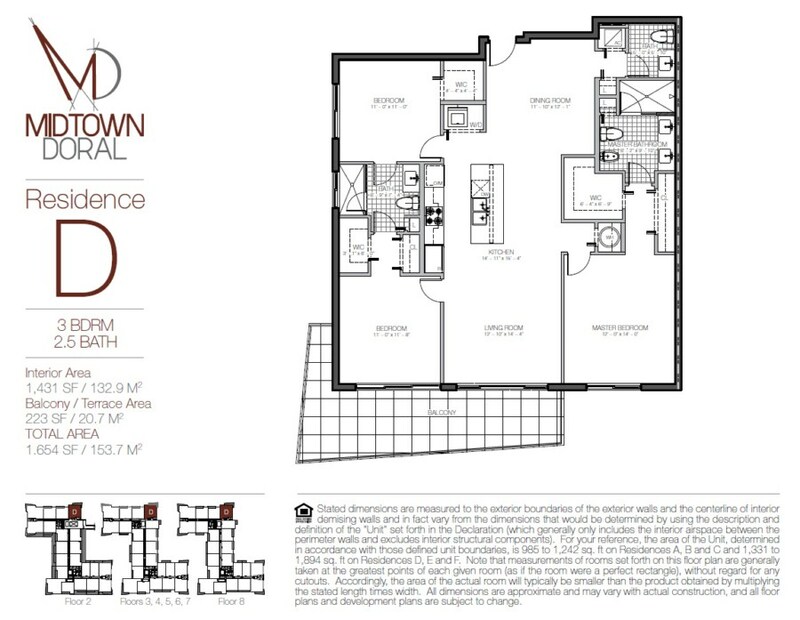 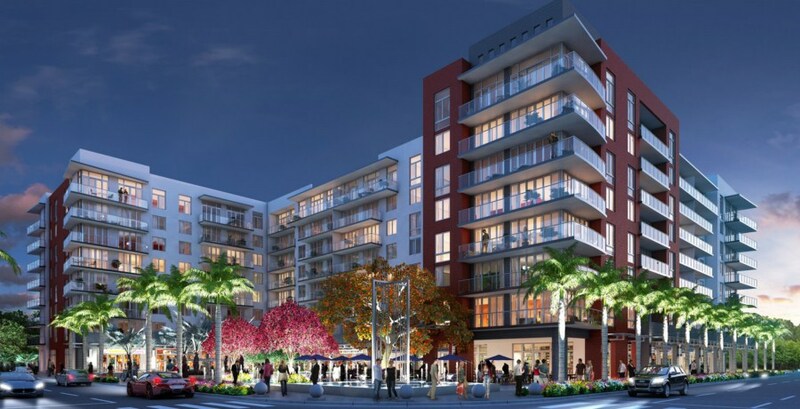 Midtown at Doral is a modern mixed-use building complex, comprised of 4 luxury, 8-story buildings with 157 residential units of 1-3 bedrooms. 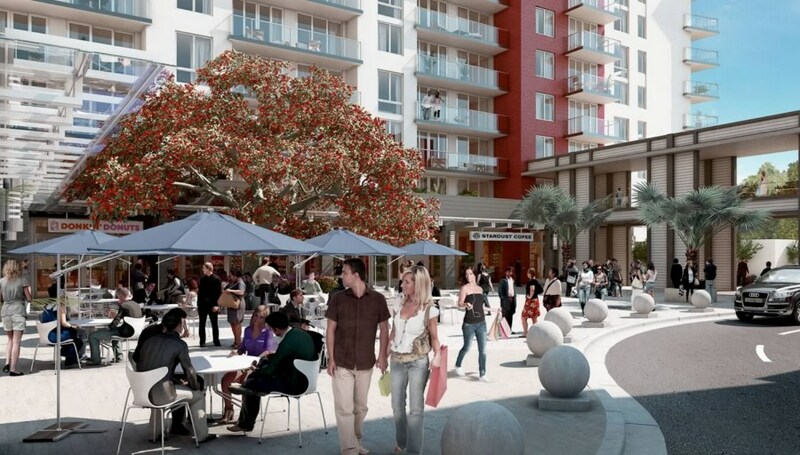 The complex also features 2 4-story building garages.